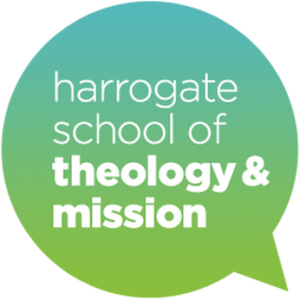 Harrogate School of Theology & Mission has been launched to develop excellent theological and biblical training that is open to all. The 2018/9 programme will include live lectures led by well qualified speakers who are skilled in communicating their message and passionate about its relevance for today, plus facilitated discussions based on DVD presentations featuring leading theologians. Facilitated discussions based on high quality talks on DVDs focussing on key aspects of biblical studies. Live lectures: £8 per morning, or season ticket £25 for the series of four, including breakfast and mid-morning refreshments. Students: £5 per session or £15 for the season payable on the day in cash or by cheque made out to ‘Harrogate School of Theology & Mission’. Bibletrack seminars: £5 per morning, including breakfast and mid-morning refreshments, payable on the day in cash or by cheque made out to ‘Harrogate School of Theology & Mission’.. Students: £3 per session.